How Do I Check My Federal Tax Return Status? If you e-file your taxes you can expect your refund within 10 to 21 days. Your Federal Tax Return Status will account for changes as your return moves through the processing stage. You must keep in mind that IRS telephone representatives are not able to provide additional information concerning your federal tax return status. 1. You should first check your Federal Tax Return Status approximately 72 hours after you file your e-return or 4 weeks after your mail your paper return. 2. To check your Federal Tax Return Status you will need to have your social security number, your filing status and the exact refund amount derived from your initial calculations. 4. On this page you will notice that you will be required to enter your social security number, your filing status and the exact whole dollar amount shown on your tax return. Providing the exact figure is essential to properly receive your federal tax return status. Moreover, your social security number and your filing status must correlate with your tax return; to review your federal tax return status you must enter information as it is reflected on your 1040 or return papers. 6. After clicking ‘submit’ you will be taken to a page that will show you the expected delivery date of your federal tax return. This date is regarded as your federal tax return status. What is a Federal Tax Return? A tax return, in the United States, are reports filed with the Internal Revenue Service—for federal taxes—and with your state or local tax collection agency—for state taxes—containing information required to calculate income tax. Federal tax returns are prepared using forms prescribed by the Internal Revenue Service. Under the IRS’s tax code, a federal return may be classified as either an information return or a tax return. A tax return, in a narrow sense, is a report of payments and tax liabilities, often including your financial information used to compute the tax. As a colloquial term, taxpayers often refer to this taxation as a “tax refund” because the individual will typically receive money from the IRS for taxes paid on their income throughout the year. The standard individual tax return in the United States is filed under Form 1040. 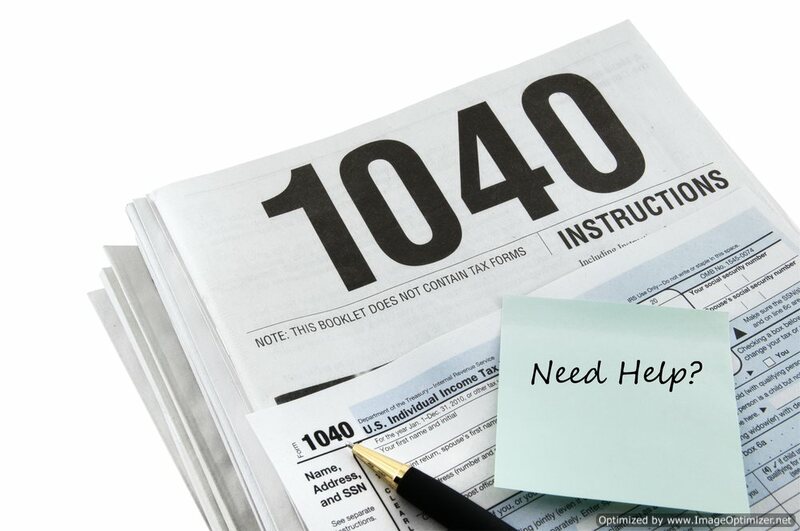 There are a few variations of this form, including the 1040EZ and the 1040A, as well as several supplemental forms. Those individual residents and citizens who realize a gross income beyond their specific tax liability are required, by law, to file a Federal income tax return. Gross income includes several kinds of income, including income generated from investments, work or even illegal activity. Because the majority of United State taxpayers receive money from the IRS upon filing their federal tax return, it is important to know how to track the delivery of these funds. Observing your federal tax return status is a simple procedure that allows you to view the estimated delivery date of your federal tax return. Viewing this date will allow you to properly budget your expenses. • A federal tax return is a report filed with the Internal Revenue Service that delivers information used to calculate an individual’s taxable income and amount of tax withheld. Tax returns are typically prepared using forms prescribed by the Internal Revenue Service in the United States. • In general, three outcomes are possible for filing a tax return: the taxpayer has either been charged too much or too little for their income earned (the amount withheld exceeds their obligation) or they have been charged the correct amount. If an excess of funds is present (common examples include an employer withholding wages), the government must refund them, whereas if they have been charged too little, the individual taxpayer must make-up the difference. • Tax returns are used to organize, compute, and deliver an individual or corporate taxpayer’s obligation. The typical or normal deadline by which an individual must file their federal tax return for a given fiscal year is April 15th of the following year. • Based on the Internal Revenue Code, tax returns are classified as either information returns or tax returns. In the more specific sense, tax returns are reports that list all tax liabilities and payments. In most instances, tax returns contain all viable and pertinent financial information that is necessary to compute the individual’s or underlying organization’s tax return. • Information returns are forms of federal tax returns used to transmit information concerning income, receipts, or other matters that may affect a taxpayer’s liability. Examples of these tax returns include the W-2 Form and Form 1099, which are both used to report the amount of income that an employer, broker, independent contractor, other entity pays to a taxpayer. All individuals who earn an income in the United States are legally obligated to file Federal tax returns. The standard individual tax return in the United States is the Form 1040; there are several variations and chapters within the 1040 as well numerous supplemental forms. • A number of American workers rely on their tax return to pay-off bills or purchase necessities; as a result of this dependency, the federal tax return status is a relatively new resource that has grown in popularity. • The Federal Tax Return Status is a tool offered by the Internal Revenue Service, which enables a tax-paying American to view the expected release and transfer of their tax return dollars. As oppose to waiting around, checking the mail or your bank account every day, the Federal Tax return status link will enable you to view the expected date of transfer. This tool, as a result of notifying characteristic, enables taxpayers to better budget themselves around their federal tax refund. • To access the Federal Government’s Tax Return Status tool simply go to www.irs.gov and click on the “where’s my refund” link. When you access this link you will be asked to provide your social security number and other personal information; when inputted, the Federal Tax Return Status will give you the expected delivery date of your funds. Contact a tax lawyer for legal advice and assistance.